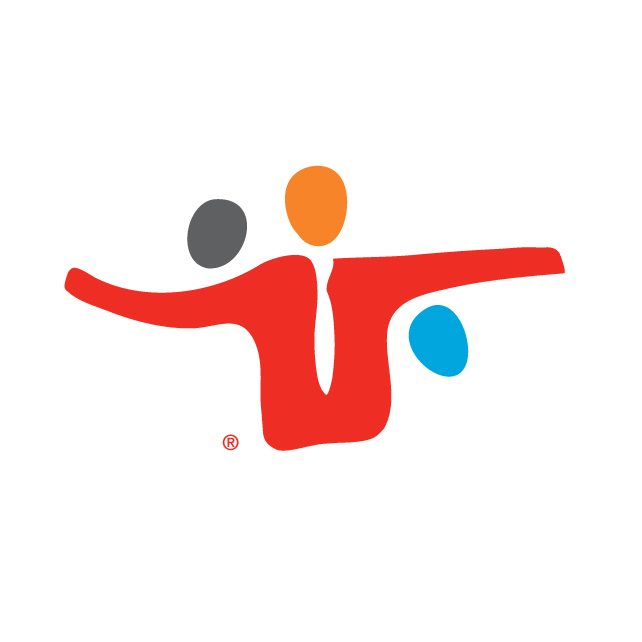 Fred Rogers Productions is one of today’s most trusted names in children’s media. With innovative, award-winning programs like Daniel Tiger’s Neighborhood, Peg + Cat, Odd Squad, and Through the Woods, the organization holds fast to the vision and values that Fred Rogers brought to Mister Rogers’ Neighborhood. The non-profit production company that Fred Rogers founded in 1971 strives to build on the creativity, scholarship and passion that he brought to his work by utilizing the power of 21st century media to reach children, families and educators with meaningful educational content that helps children develop social and emotional skills, feel good about themselves, and learn about the people and world around them. The Neighborhood Archive is an extensive web resource dedicated to all things Mister Rogers. Since 2008, Tim Lybarger, an Illinois high school guidance counselor, has committed an astonishing amount of time and hard work to this unique collection of in-depth information and discussion about the program and its history. The website is officially recognized and endorsed by Fred Rogers Productions as a valuable and credible resource for anyone interested in digging even deeper into the details of Mister Rogers’ Neighborhood. The Fred Rogers Center at St. Vincent College in Latrobe, Pa., enriches the development of current and emerging academic leaders in the fields of early learning and children’s media. Established in 2003 to carry forward Fred Rogers’ important legacy, the Center is also the official home of the Fred Rogers Archive. The Rogers Center enjoys many collaborative relationships with educational institutions, research centers and community organizations. 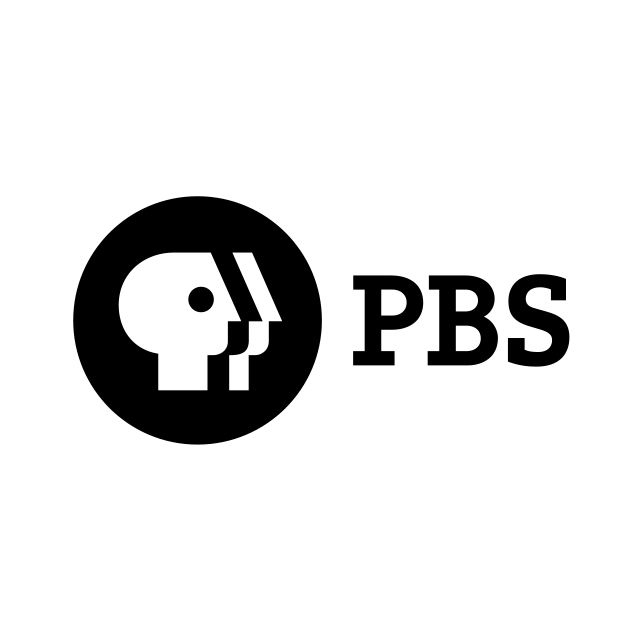 PBS and its member stations are America’s largest classroom, the nation’s largest stage for the arts, and a trusted window to the world. PBS’s educational media helps prepare children for success in school and opens up the world to them in an age-appropriate way. The partnership between Fred Rogers Productions and PBS began in 1968 and continues today. In addition to distributing Daniel Tiger’s Neighborhood, Peg + Cat, and Odd Squad, PBS continues to offer Mister Rogers’ Neighborhood through both broadcast and digital media.